Cyber war between Bangladeshi and Indian hackers is at its peak after Bangladeshi hackers hacked into Indian Government websites yesterday. 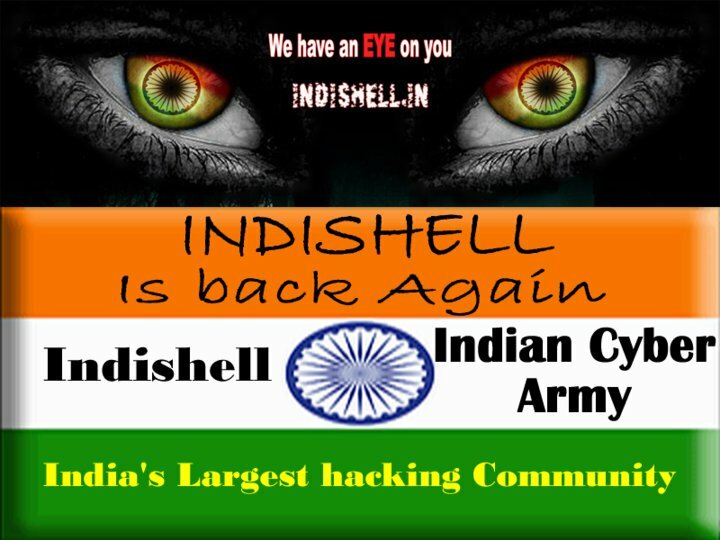 Indishell, the well known group of Indian hackers also hacked and defaced over 200 Bangladeshi Government and Private Websites to take this cyber war at a higher level. According to Ash3ll, a member of indishell, these hacks are reply to Bangladeshi Hacker’s #OP-INDIA which was started on 09th feb 2012 when a youtube video containing a warning message from Bangladeshi black hat hackers [BBHH] to the Indian Government for their alleged crimes against humanity and specially against Bangladeshis.